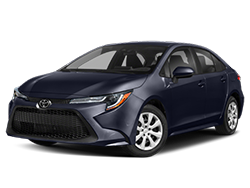 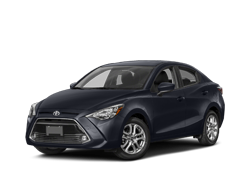 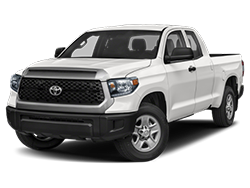 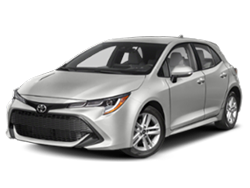 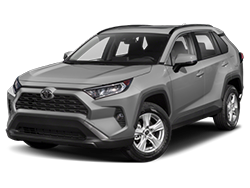 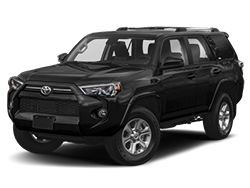 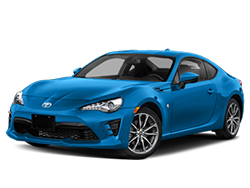 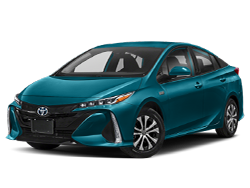 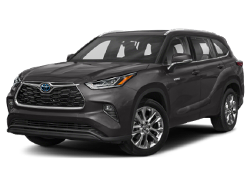 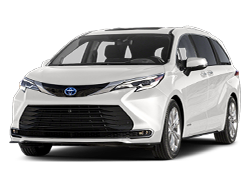 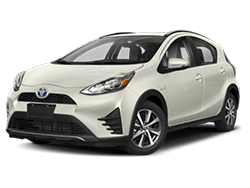 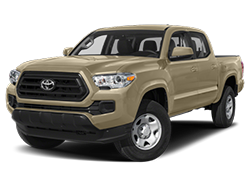 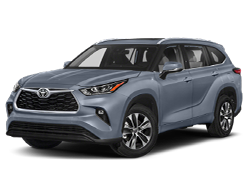 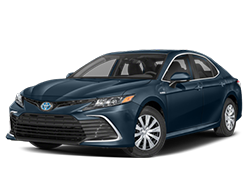 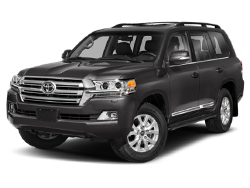 Why Buy from Bell Road Toyota? 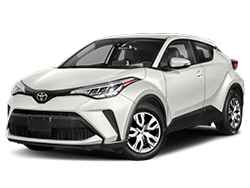 Welcome to Bell Road Toyota! 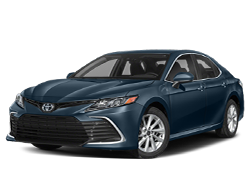 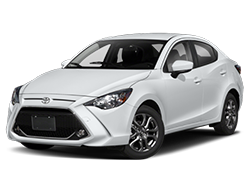 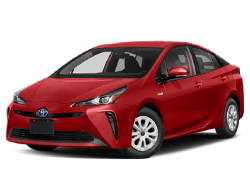 We are proud to be one of the premier Toyota dealerships in the Phoenix area. 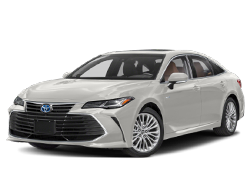 From the moment you walk into our showroom you'll see our commitment to customer service is second to none. 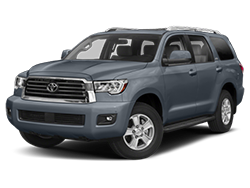 Family Owned and Operated for over 30 years in the Valley! 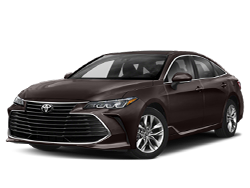 Service amenities including coffee, lounge, TV and much, much more!